Tonights theme was Diwali with a little bit of communication. 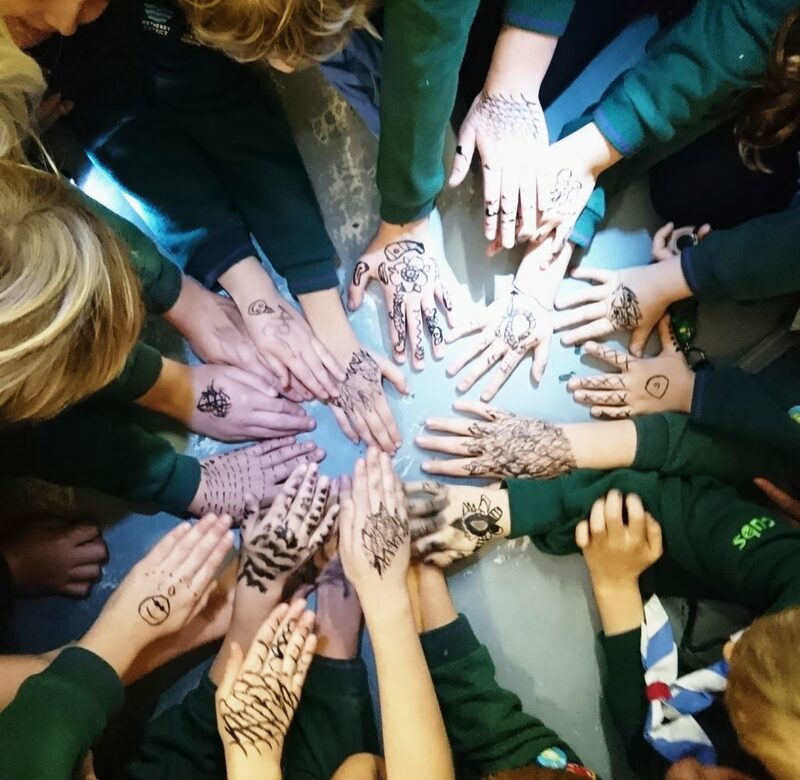 The Cubs made & tasted Indian sweets, tried a little basic morse code, wrote messages in invisible ink, built lego model’s via radio instruction and decorated their hands with henna, it was a very busy evening & Jo was Cub of the week for his great work during the tidying up. We also renamed the Sixes to Panther, Jaguar, Tiger, Leopard. 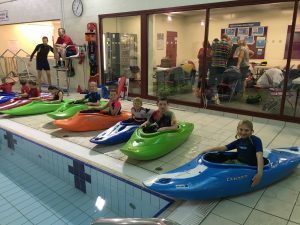 The Cubs were shown a selection of safety equipment normally used while kayaking on the river. 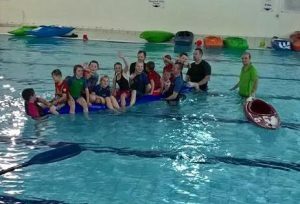 Then it was time for the fun to begin, each of the Cubs had to capsize 3 times before being allowed to take part, after everyone had completed the capsize they were set free in the pool to learn how to move, stop & turn. At the end of the evening it was time to see how many cubs we could fit on a Kayak. 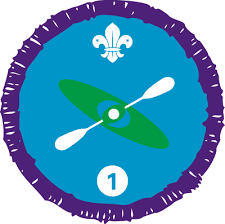 Everyone had a great time & completed various elements of the Paddle Sports badge.